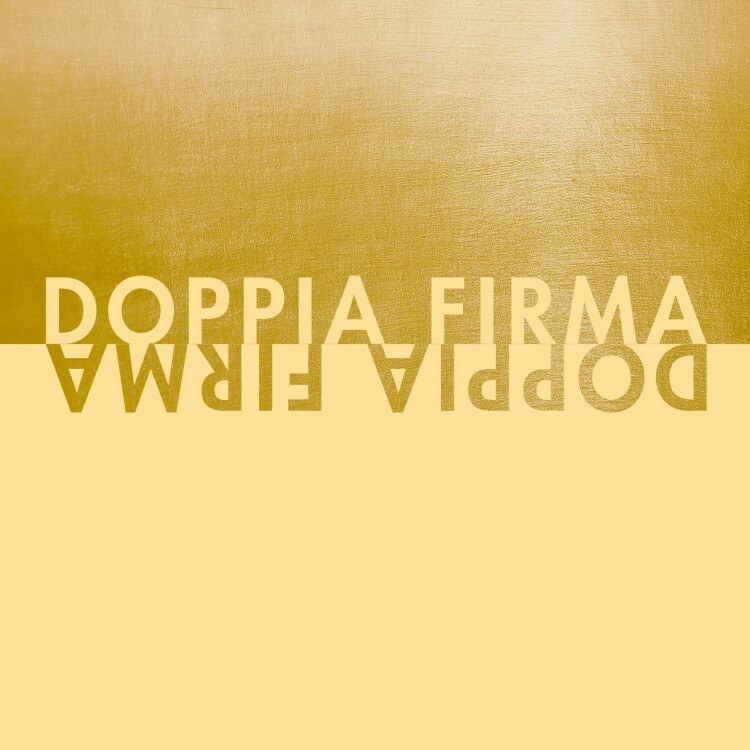 Our studio has been invited to take part of the next edition of the Doppia Firma Project. This is a project that brings together European design innovation and the tradition of great artisanship by creating a unique collection of original, refined objects. The aim is to give birth to new artworks that arise from a cross-fertilization of a design culture open to contemporary vision and a savoir-faire that is a genuine expression of territorial uniqueness.